There are dozens of Game Boy Advance emulator out there which you can use to play your favorite Pokemon GBA game series. 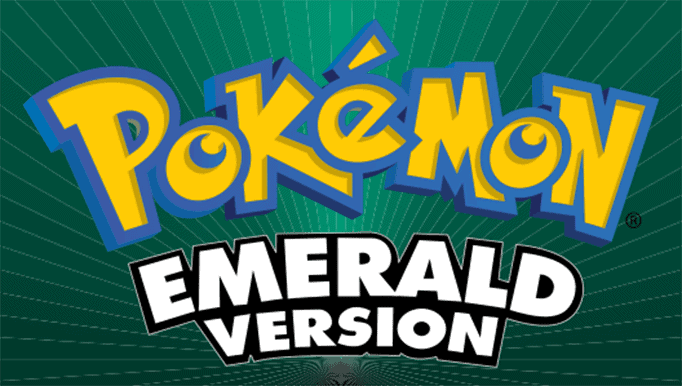 Whether you are planning to play Pokemon on your computer or mobile device there is an available emulator for you. But the question is, does all of them work? I doubt it, but here is the list of best and recommended GBA emulator that I have already tried and most of these are proven working with many Pokemon gamers. GameBoy Advance Emulators started to work for Windows operating systems, unfortunately some of the best GBA emulators are outdated, however here are the recommended alternative GBA emulators for Windows users. 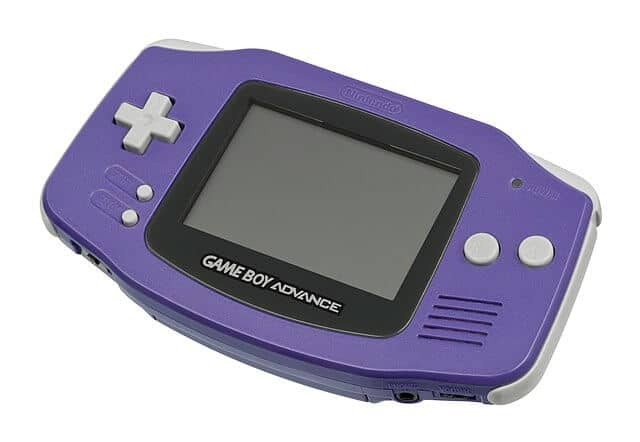 GBA Emulation on mobile devices became so much popular these days, imagine its like you are holding a real Game Boy Advance gaming console. I recommended checking these best GBA emulator for Android yet my personal favorite are the listed below. I haven’t personally tried this emulator yet but most of my readers recommend this for GBA emulation for iOS. Feel free to let us know your experience regarding GBA4iOS. 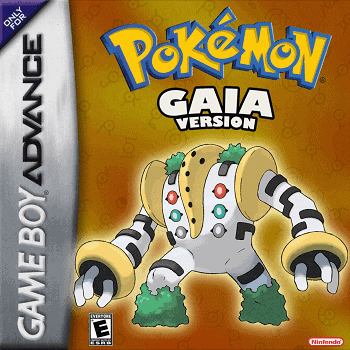 What’s your favorite GBA emulator to play Pokemon games? have you already tried any of above-listed emulators? If you think there’s something I need to add to the list please don’t hesitate to submit your comment. Hello Dan, I’m not a retroarch user so I can’t give further information for your emulator. When using cheats, most gamers recommend using My Boy for Android or VBA for Windows as these are the most reliable GBA emulators that works best with cheats. I’ve tried both the emulators for Android… At first they worked just fine. But suddenly both of them stopped working. 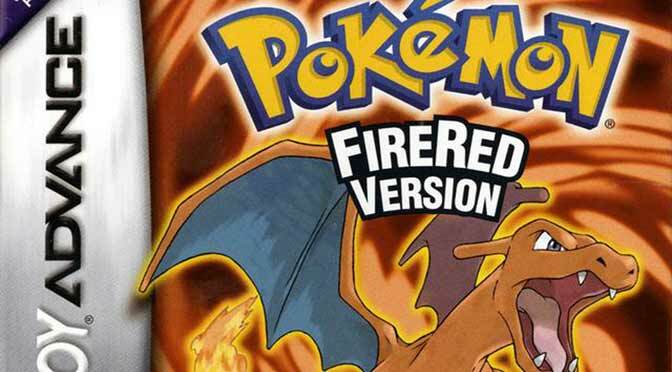 I wonder why is that so and what can I do to play Fire Red without any disturbance. You mean MyBoy? It’s the best GBA emulator for Android so far. Maybe it’s not the emulator causing the problem and I would suspect it’s the rom you have. Most likely it’s because of your ROM version, but this guy on reddit shares the appropriate FireRed rom that you may want to check.